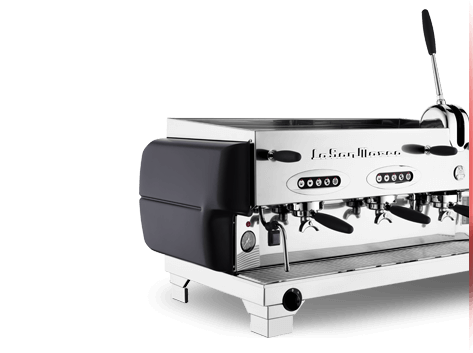 Segafredo is the leading supplier of commercial coffee machines and quality coffee products for hospitality. Our coffee and La San Marco equipment are used in some of the most iconic cafes and restaurants across New Zealand. See how we can help your hospitality business grow. 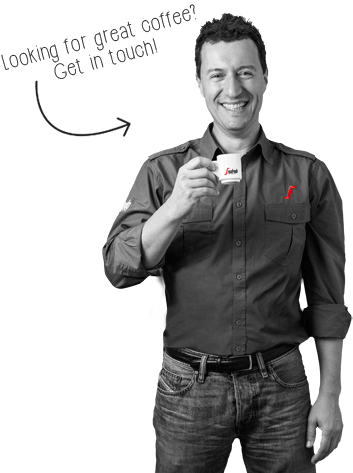 Segafredo has established a reputation for outstanding service and coffee with over 10,000 satisfied office customers. 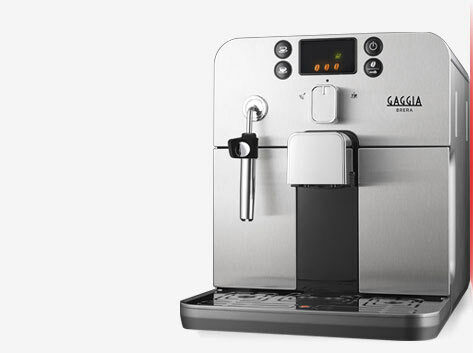 Segafredo Zanetti is the official distributor of Saeco office coffee machines in New Zealand. We are the experts when it comes to office coffee solutions for any size office in New Zealand. For decades Segafredo has been the household coffee brand for many families, supplying the most delicious coffee beans, ground coffee and capsules. 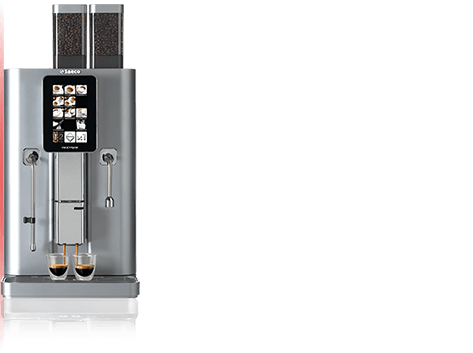 Segafredo also stocks a wide variety of automatic coffee machines and traditional machines from Saeco, Isomac and Gaggia designed for your home.